We are a small local company who pride ourselves on providing the highest standard of work and exceptional flexible customer services. 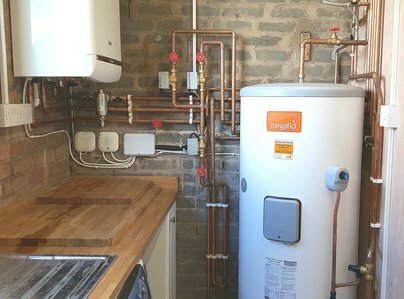 With over twenty years experience within the heating industry we can offer services that cover every aspect of central heating for the home. 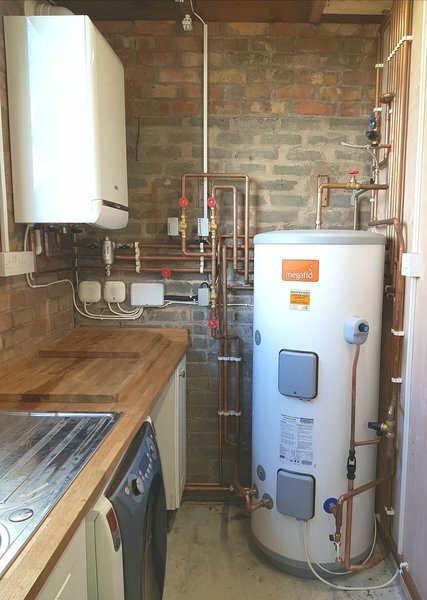 From boiler repairs, radiator installations, full heating systems and unvented hot water cylinders. We also provide Landlord and Domestic gas certificates and service and install gas appliances within the home. 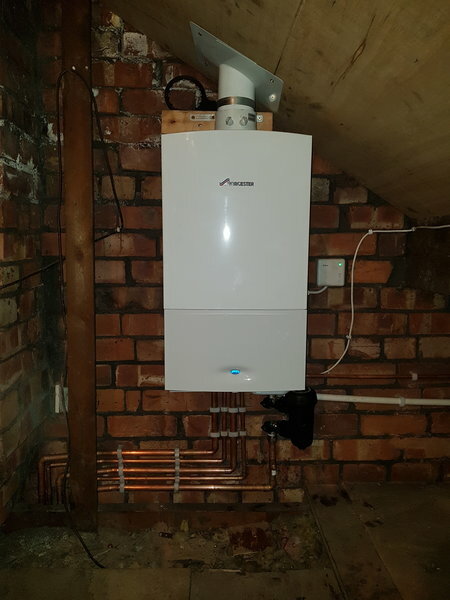 A professional, careful and efficient team completed a full boiler replacement, including new electrics and radiator flushing. Would certainly recommend. 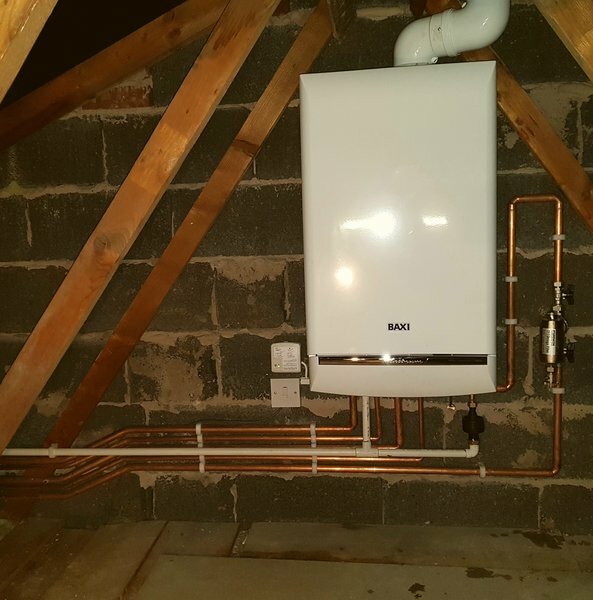 We had a new boiler and a couple of radiators fitted by these guys and can highly recommend them, from giving us a quote to completing the work they were highly professional, they were a pleasure to have in the house and made us feel nothing was too much trouble. They stayed until the job was finished and cleaned up after themselves. We would have no hesitation in giving their number to friends and family, great lads. 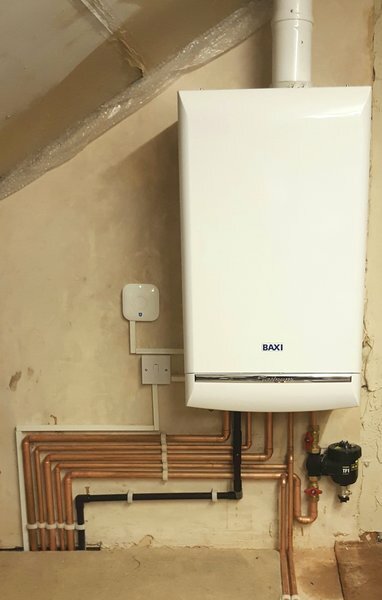 We had a conversion to a Baxi combo boiler. The team were fantastic they worked extremely hard in very challenging circumstances due to ongoing building work being undertaken. The whole service was professional and excellent quality. We are so pleased with the final result and would definitely recommend to others. There is no aspect of the work that can be criticised in any way. 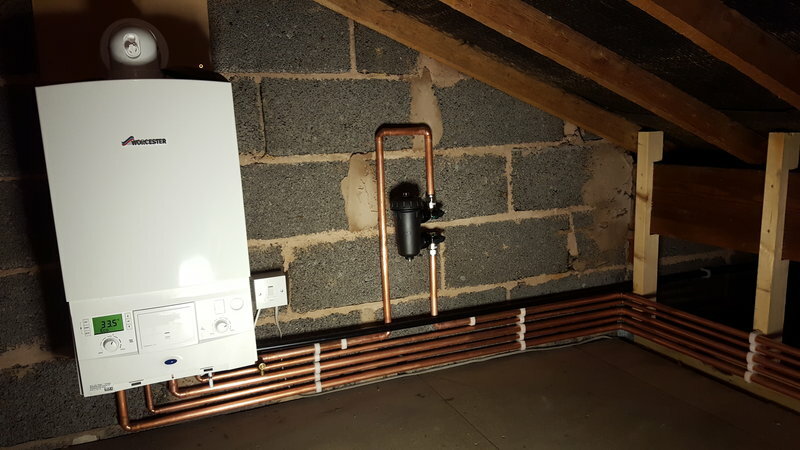 The installation was completed quickly and in a professional manner. They were always prompt, polite and cleaned and tidied when they job was finished. The quote for the job was comparable to other companies but exceptional value for the service given. I would not hesitate to highly recommend this company. 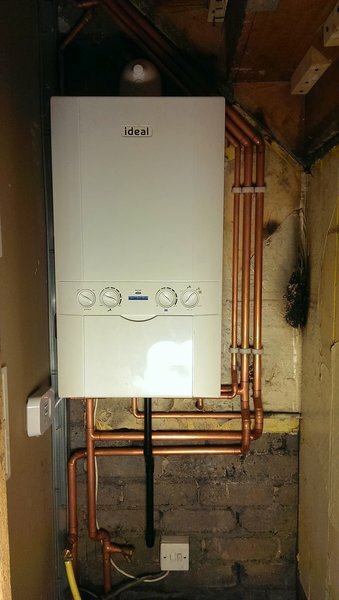 Polar have fitted a new boiler in my home they were very efficient, clean and tidy and extremely hard working. I would highly recommend them to anybody looking for good honest tradesmen. 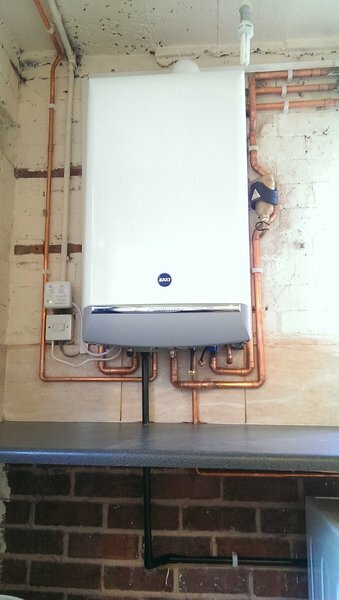 After our 15 year old boiler gave up last week, I contacted Dave at Polar heating to install a new Baxi combi. Dave and Zol arrived the next evening to give me some options. Immediately I knew I had contacted the right guys. They answered all my questions and gave me peace of mind that everything would be done to a high standard. Two days later Dave, Zol and Issac arrived exactly to the minute of the arranged time, and what can I say they completed the work to a very high standard. Everything was clearly explained about the new boilers controls, and the guys cleaned up thoroughly after themselves. If anyone needs a repair or a new boiler you will be hard pressed to find many more companies that are as good as these guys. I can’t praise them enough !! Thanks Dave, Zol and Issac for your professional job. Ian B. Efficient, friendly, helpful nothing was too much trouble. When the job was finished everything was explained on how to use the boiler. I have used this company before and I would not hesitate to do so again. Fantastic workmanship, ultimate professionalism, couldn't be happier!